Torc Candles presenting at the Autumn Gift Fair. Their autumn range seen below. Also have Contemporary living and Limited Edition ranges for the home. They have bespoke candle service. 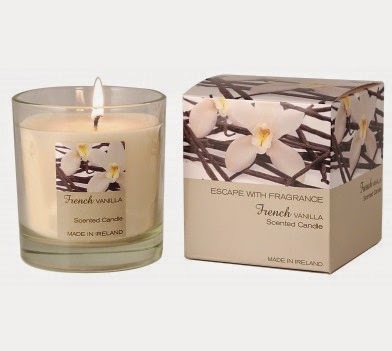 They’re made in Ireland and provide mainly fragrance candles.